There’s a chance that 2020 offensive lineman Gage Bassham is on the brink of a recruiting breakthrough. To date he has just one offer, from Old Dominion, but the feeling he gets is that more could be following suit very soon. Bassham, who’s transferring from Abingdon (Va.) to Lord Botetourt (Va.) after the end of the current semester, has already made some sense of his recruitment. He has a few schools in his head that stand out. Bassham also has a couple of visits coming up, which could push his recruitment even further towards more offers. 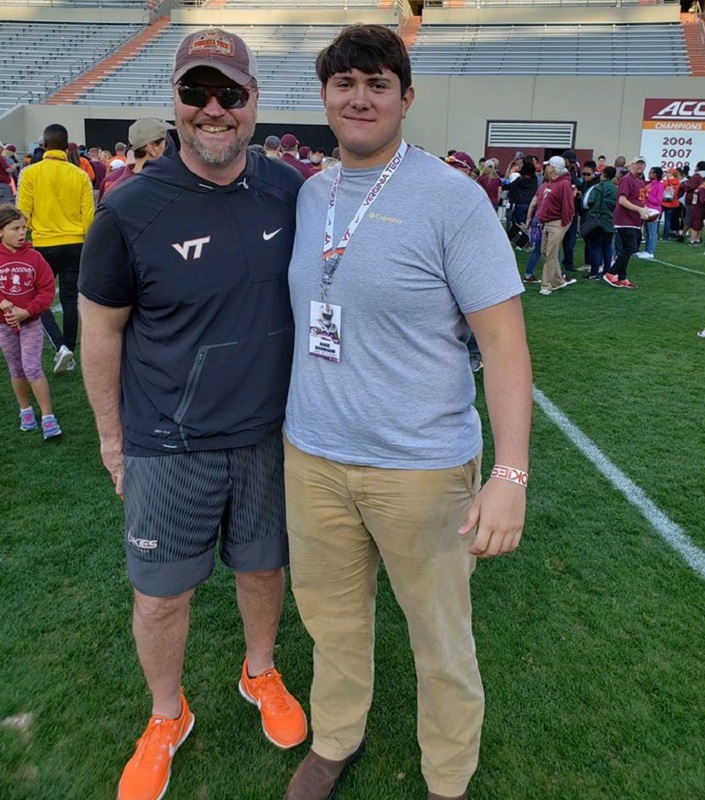 Bassham was at Virginia Tech’s Spring Game on Saturday. He’s already visited twice since the beginning of the year, including for a junior day in February and last month to see a practice.